Your initial assessment is free and it is a chance for you to discuss your concerns and goals. You will be given genuine, professional advice on the options available to you and this will be handled in a friendly and relaxed way. 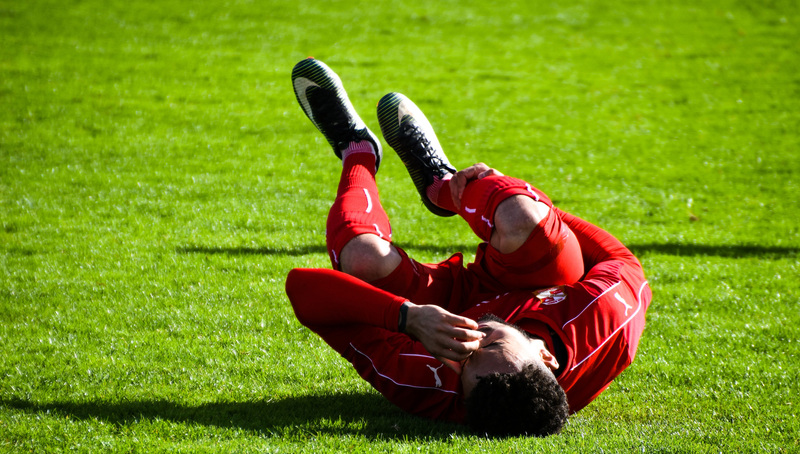 Accidents and injuries from sports such as football, rugby, running, cycling and swimming are all too common. We can help you find the right treatment to get back on track. Shoulder pain, neck pain and back pain can be extremely uncomfortable. We offer a range of techniques to aid a speedy recovery. We offer a large range of treatments, techniques and professional advice to support our clients. Every case is unique and with many years of experience and a thorough knowledge of which treatment will be most suitable Clive will work with you to develop a range of specific treatments to aid your recovery. Physical activity will increase cardiovascular and muscular efficiency, state of mind and reduce the risk of diseases such as diabetes, osteoarthritis and heart disease. But don’t just jump in, have a plan, set small achievable goals and have the muscular system assessed and possibly treated before commencing, you don’t want to have to stop before you get properly started due to imbalances and underlying issues that may rear their ugly head. I provide a free consultation and assessment if required, which will give you the opportunity to meet me and discuss your requirements with no obligation for treatment. If I feel that a treatment from myself will not benefit you, then I will advise you accordingly and guide you in a suitable direction for alternative treatment. We offer 1 & 2 day courses on muscle energy techniques and soft tissue release techniques. Our courses are suitable for any hands-on manual bodywork therapists and cover a large range of techniques. Developing new skills or refreshing old ones then maybe you would like to host a course at your chosen venue such as a clinic or club.